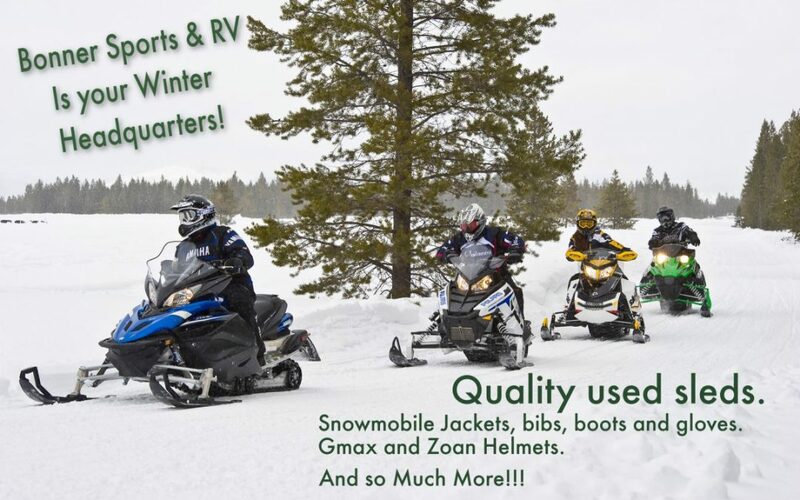 Right now we have the best selection of snowmobiles and cold weather gear to get you outside. Browse our showroom for quality used sleds and apparel for everyone in the family. You can also visit us at our eBay store too!